Nintendo Switch is one of the best selling consoles, having outshone its rival consoles in first-year sales. 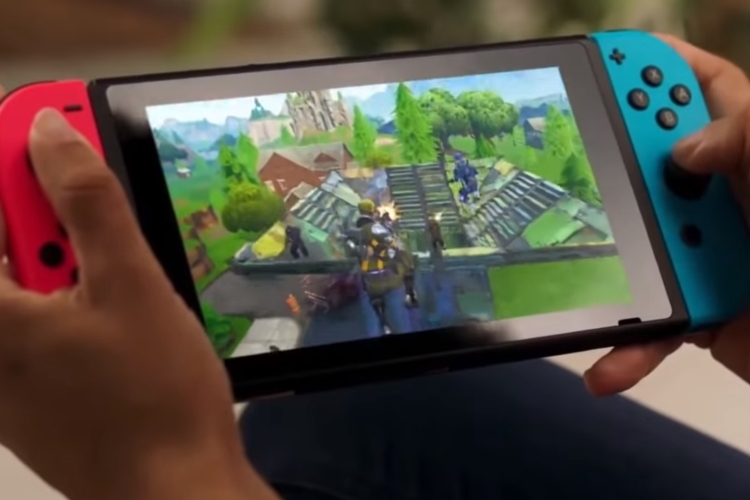 Unlike its earlier gaming consoles from the company, game developers actually support the Switch and have been porting games to the 2-in-1 device. 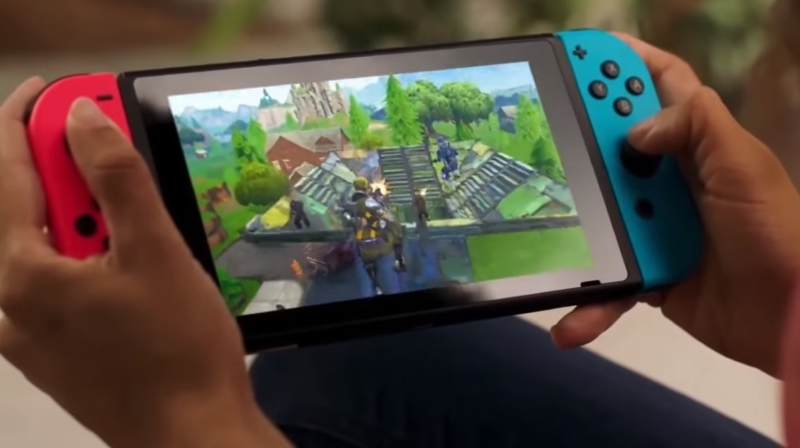 As such, Fortnite, which is currently the biggest sensation in the battle royale gaming world, was expected to release on the Switch console as well. And rightly so, as part of Nintendo’s E3 2018 presentation, Fortnite made its way to the Nintendo console. However, not everything has been merry with the game’s new launch. Despite crossing 2 million downloads within the first 24 hours of its launch, Nintendo Switch users still have a complaint. And no, it’s not against Nintendo, but Sony. 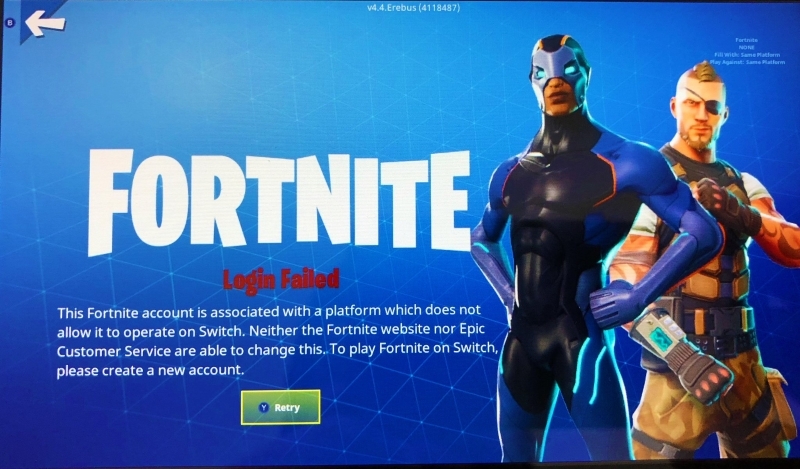 For reasons best known to them, Sony has blocked cross-login and cross-play for Fortnite on the Nintendo Switch. In other words, you cannot use an account to play Fortnite on your Nintendo Switch if that account has already been used on a PS4 system previously. While creating a new account is not that big a hassle, the fact that you cannot carry over your progress from the PlayStation system to the Switch console is just absurd. And it’s not just mere progress. The skins you won and all the purchases you made on PS4 cannot be carried over to Nintendo Switch or even the Xbox One for that matter. Despite Nintendo’s official statement, fans have been outraging over Twitter and Reddit, criticizing Sony for its restrictive behavior. Finally, Sony has come out and issued its own official statement as well, which, truth be told, is completely insignificant. Honestly, this is not even a proper response to the questions asked by players and Sony has dodged the main issue by instead promoting its products once again. What’s more is that this is not even the first time that Sony has done something like that. While Microsoft has openly embraced the idea of cross-platform gaming, Sony has always opposed it and had previously even blocked cross-play gaming between PS4 and the Xbox One for Fortnite, Rocket League, and Minecraft. If Sony is actually “open to hearing what the PlayStation community is interested in”, they would realize that their attempts of locking down players onto their console is a negative move in many ways, and despite being the number one console in the market currently, this move to exploit itssupremacy is not going to sit well with fans and players.